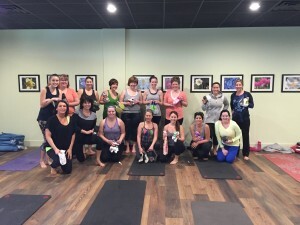 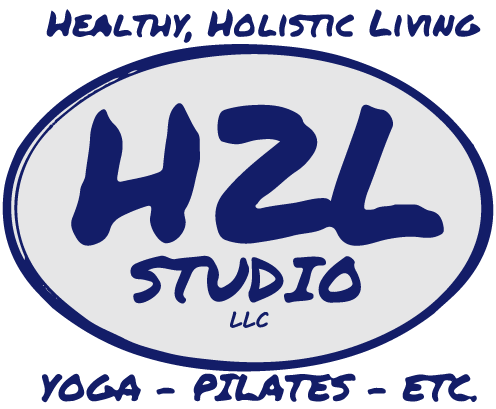 You are cordially invited to join us for our 2nd Barefoot Benefit Class at H2L Studio on December 11, 2016 – workout without shoes or socks for those in need of shoes and socks! 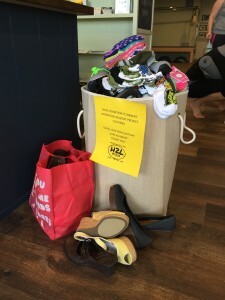 Help us share new or gently used shoes [sneakers, boots, or shoes, from children to adult] or a new pack of socks [any type or size] with someone in our community. 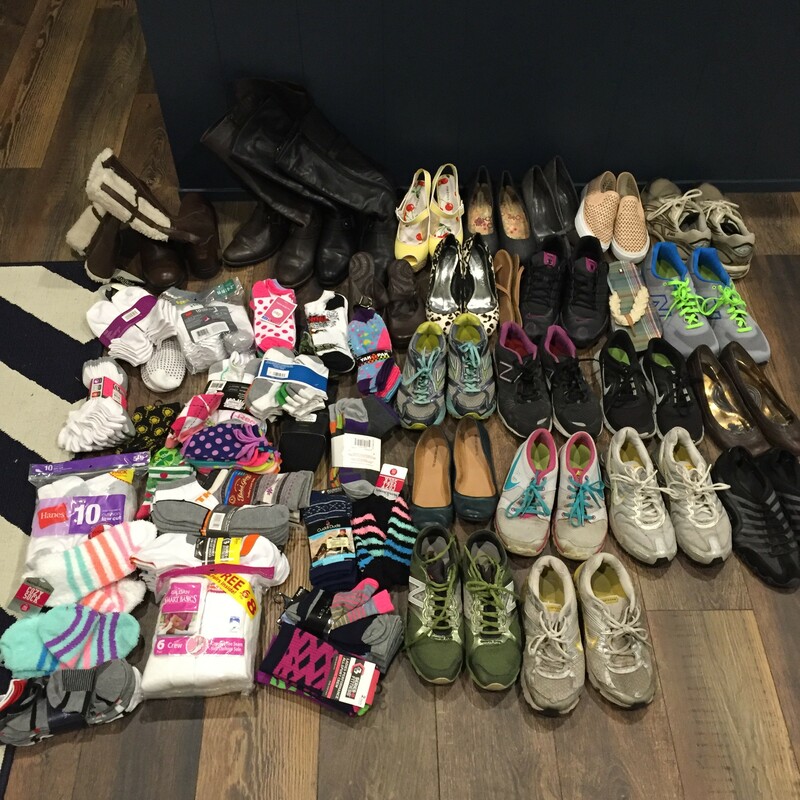 All donations are given to the Operation Wildcat Project Clothing, which supplies clothing items to students and their families in need.